For your patients who want exceptional all-day comfort in a hydrogel lens. 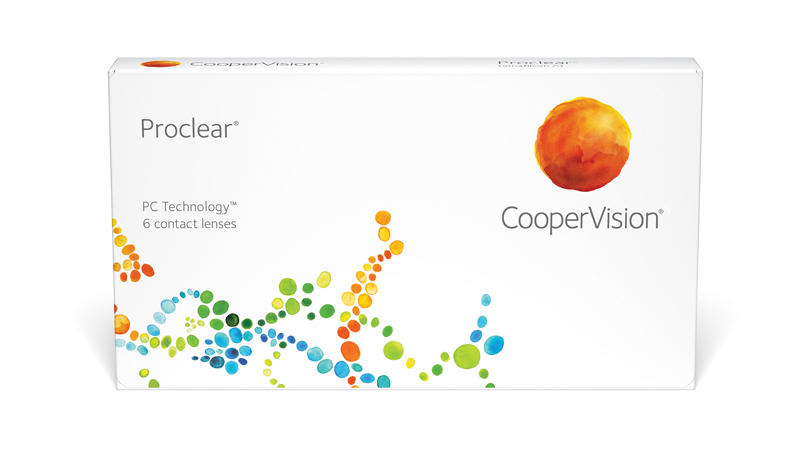 CooperVision® Proclear® lenses address the most-cited reason for contact lens dropout: discomfort. Unlike some lenses that may have your patients’ eyes feeling itchy and dry after they’ve worn them only a short time, Proclear sphere contacts offer a level of true all-day-comfort. These lenses were designed to remain hydrated, helping them feel moist and comfortable throughout the day.